This could be yours if you are the winning bidder at our fundraising event. 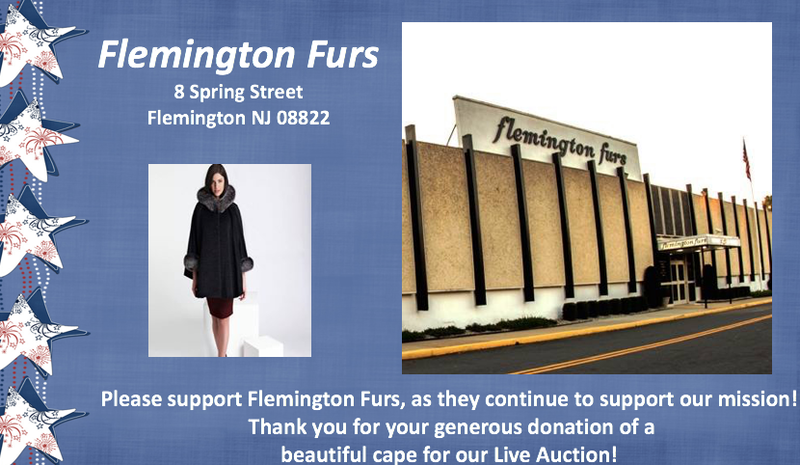 So many amazing donations and this one from Flemington Furs is truly remarkable! 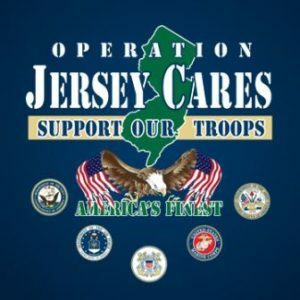 Please plan to attend our Second Annual Gala of Giving, only a few weeks away, on Friday October 6th.